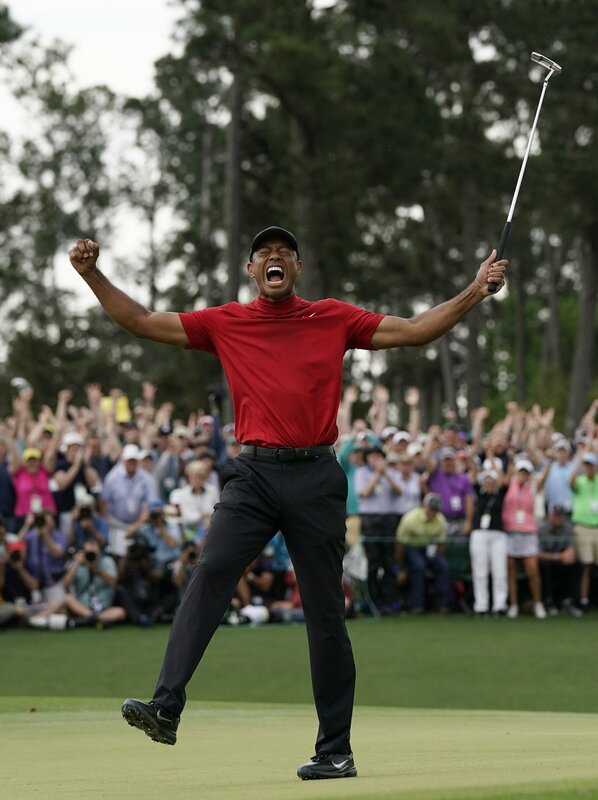 Tiger Woods lost his health to four back surgeries that left him unable to get out of bed, much less swing a club, and he went two years without even playing a major. Now the comeback is truly complete. Previous Previous post: The NRA has sought sway at the United Nations to make it easier to sell American guns overseas and has on more than one occasion guided gun-rights groups in Brazil, Canada, Australia and elsewhere.